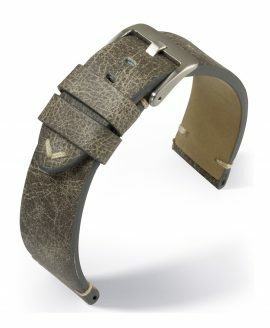 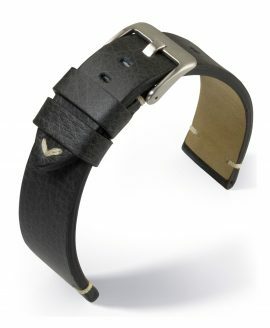 There is much to be said about the sophistication, elegance and sleek, handsome appeal that come with wearing leather. No matter if you are wearing it as an aspect of your apparel or are instead choosing to accessorize with it, leather speaks to a sense of classic, timeless style; a style that is innate and truly cannot be forced. 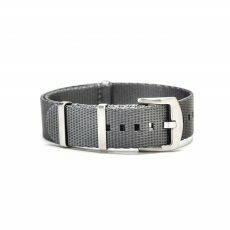 This material is highly versatile and can be worn with just about anything, ranging from black-tie events to general formalwear to semi-formal and beyond. If you are one of the many who understands the profound fashion statement that leather accessories can make, you are going to love these Vintage Classic Straps from WatchBandit. 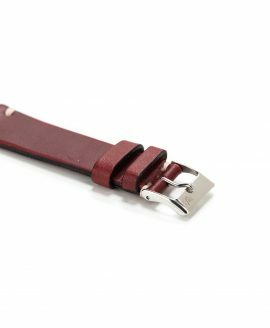 Designed to make an incredible impression, WatchBandit creates their ultra soft to the touch, high quality watch straps from luxuriously indulgent leather. Made completely by hand, these strikingly colorful straps boast intricate, white thread detailing that contrasts beautifully with the gorgeous leather in which they are hand sewn into. 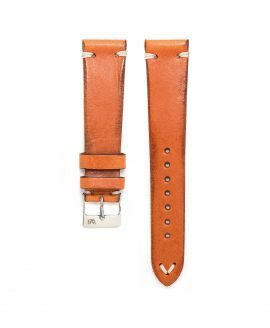 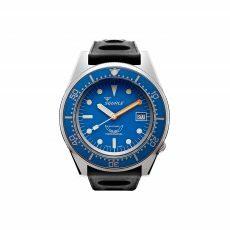 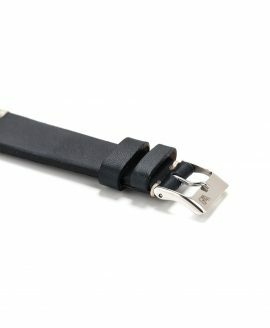 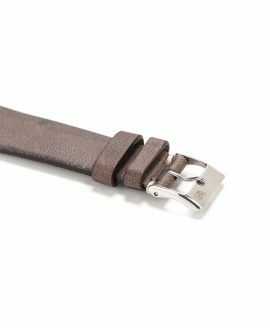 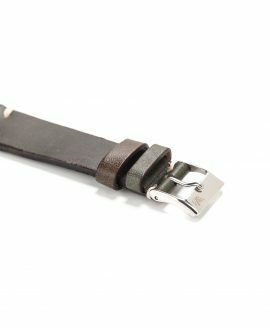 Each one of these classy leather straps has been manufactured in Sweden, providing you with an authentic and stylish watch strap that has been created in that famously remarkable Swedish design. 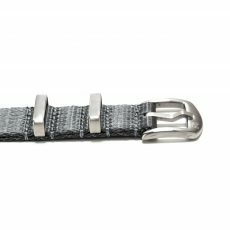 The WatchBandit Classic Straps also boast dazzling, stainless steel buckles that shine and shimmer against the matte leather for an eye-catching effect that will surely turn heads wherever you go. 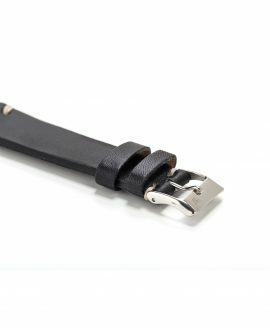 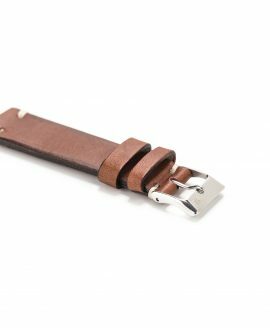 Finishing off each Classic Strap are two spring bars, making it simple to add and remove various watches to suit the mood, occasion or type of event that you are attending. 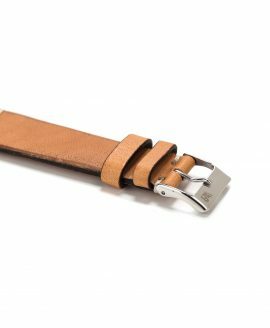 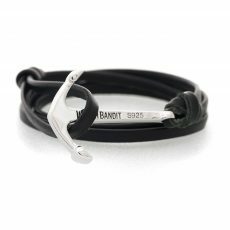 WatchBandit makes it simple to show off your sense of style with these Classic Straps.